His name is one with a very powerful and well-respected meaning – “Sword of Islam”. Yet the most prominent son of former Libyan dictator Muammar Gaddafi, Saif al-Islam al-Gaddafi, has never truely lived up to the meaning of his name. Maybe for that reason the Libyan opposition fighters labeled him “Saif al-Kufr” instead – Sword of Disbelief. 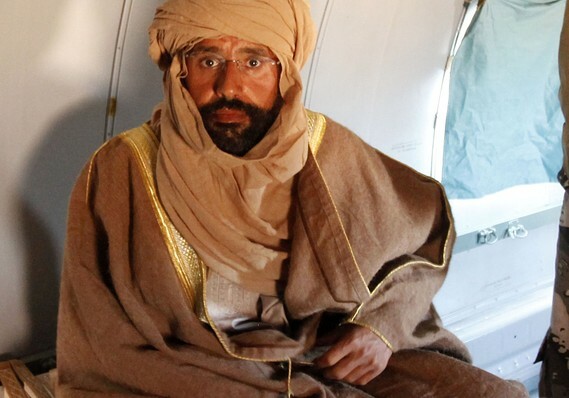 Today Saif al-Islam al-Gaddafi was captured by captured by the forces of the Transitional Council in Obari in the South of Libya and taken to Tripolis in a plane. This entry was posted in Africa, Islam, Politics, Reports, War & Conflicts, World News and tagged Algeria, Islam, Libya, Muammar al-Gaddafi, NATO, Niger, Saif al-Islam, Saif al-Islam Muammar Al-Gaddafi. Black Flag – A mysterious Islamist banner has been popping up across the Middle East, from Benghazi to Lebanon. This entry was posted in Africa, Al Qaeda, Islam, Politics, Reports, Security, Terrorism, War & Conflicts, World News and tagged Al Qaeda, Benghazi, ISI, Islamic State of Iraq, Libya, Muammar al-Gaddafi, National Review, Prophet. 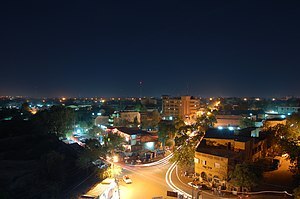 This entry was posted in Africa, Reports, Security, Terrorism, War & Conflicts, World News and tagged Bani Walid District, Burkina Faso, Djibril Bassolé, Libya, Ministry of Foreign Affairs (France), Muammar al-Gaddafi, Niger, Tuareg people. 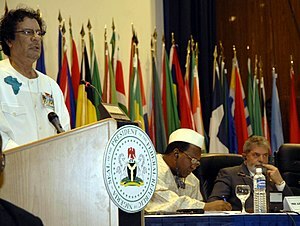 Six reasons why it’s been so tough to get Qaddafi to quit. As the war in Libya drags on, the United States faces a familiar predicament: Why, despite possessing overwhelming military superiority over any foe, does it have such a hard time using the threat of force to push much weaker dictators around? This isn’t a new problem. During the 1990s, the United States and its allies found it much harder than expected to convince Iraqi President Saddam Hussein to stop repressing opposition groups and open suspected weapons facilities to inspectors, to protect civilians in Bosnia, to force Somali warlords to stop pillaging humanitarian relief efforts, and to compel Serbian President Slobodan Milosevic to end his violent ethnic cleansing campaign in Kosovo. A decade ago, we wrote a book pondering this very puzzle. The short answer was that political constraints often bind the United States and its coalition partners much more tightly than their adversaries, and in ways that offset advantages in raw military power. 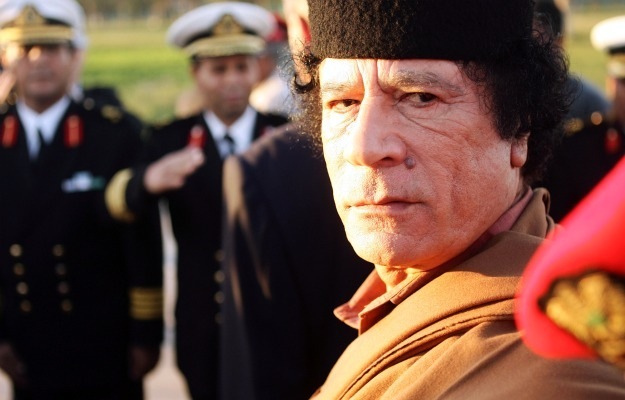 Those painfully learned lessons apply more than ever in Libya today and help explain why Libyan leader Muammar al-Qaddafi isn’t flinching against the world’s most sophisticated military forces — despite his near-complete international isolation. This entry was posted in Africa, Politics, Reports, Security, World News and tagged International Criminal Court, Libya, MATTHEW WAXMAN, Misurata, Muammar al-Gaddafi, NATO, Saddam Hussein, United States. Photographer Anton Hammerl’s final photos of the Libyan rebel front. Xavier Mas de Xaxàs spent a day under fire with Anton Hammerl. 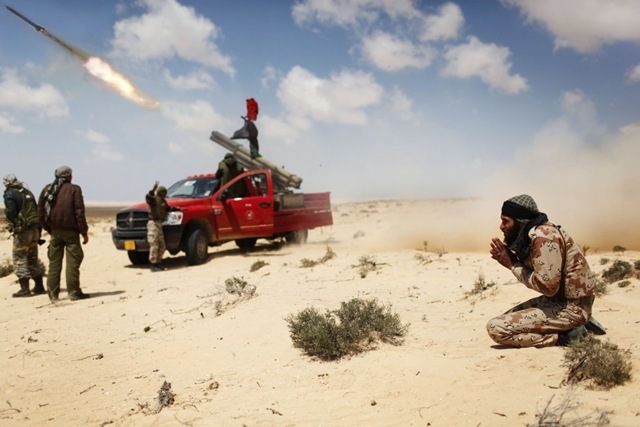 Benghazi-based rebels fighting outside the town of Brega on April 3. Rebel fighters heading toward the front line near Brega on April 3. This entry was posted in Africa, Reports, Security, World News and tagged Africa, Benghazi, James Foley, Kings of Brega, Libya, Muammar al-Gaddafi, South Africa, United States.